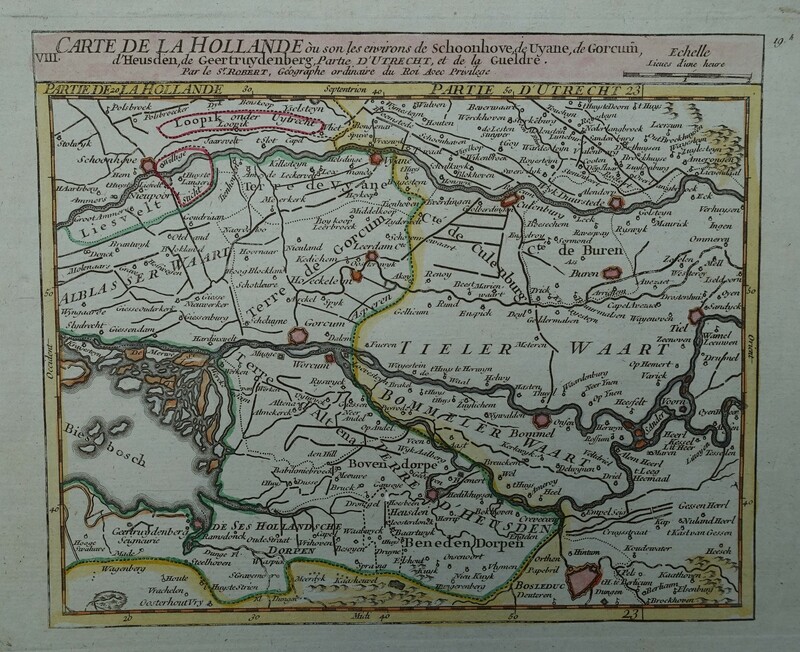 Catalogue > Maps Netherlands: provinces and regions > Holland. Gelderland. 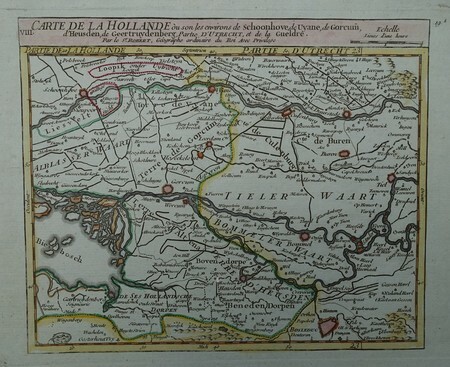 Brabant.